Ship tumors/tissues (min 20 mg, max 200 mg) in the designated cryovials following the instructions shown in 'sample submission' link, in dry ice (minimum 5 kg box). Please do not overfill the cryovial with tumor or tissue, see image below. Along with the cell pellets please send us the information requested as detailed in 'sample submission' link in this excel sheet (tab 'Other'). We prefer to obtain this information prior to receiving the samples. Along with the tumor/tissues please send us the information requested as detailed in 'sample submission' link in this excel sheet (tab 'Living human subject' or 'post-mortem', depending on the origin of the sample). 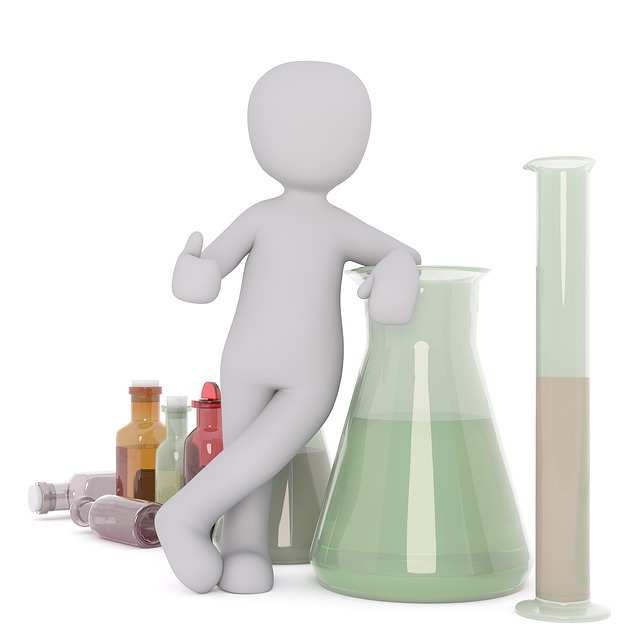 We prefer to obtain this information prior to receiving the samples. Include only one tube per tumor or healthy tissue or stroma. Do not submit multiple tubes from the same tumor or healthy tissue or stroma. 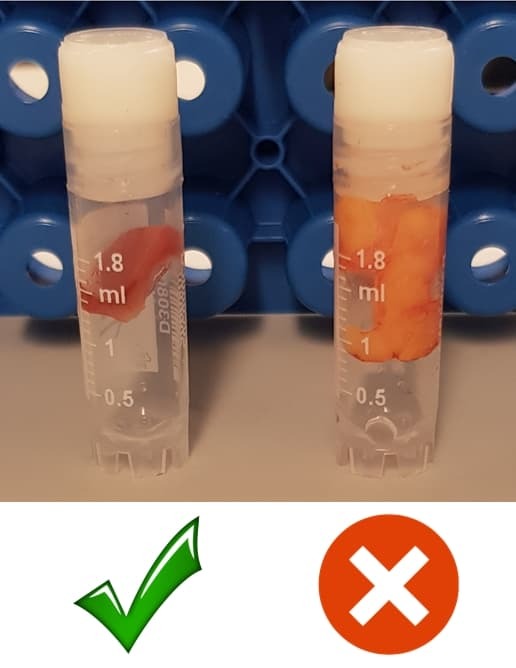 Also, please try to avoid including blood with the samples, but there is no need to make them completely blood-free.